I'm very honored and humbled to be able to share my post among some of the best of the best. Marissa from Inspired Owl's Corner and Lisa from Pawsitively Teaching are amazing teachers! I think teaching may very well be the toughest and yet the best job on earth. 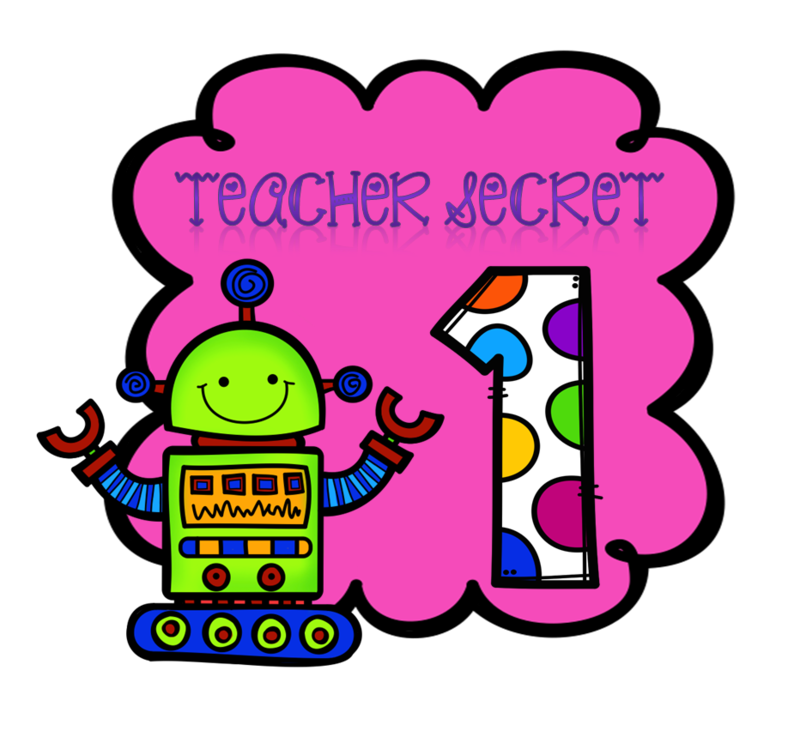 In celebration of teachers everywhere who give their hearts, love, laughter, tears, and dedication to their students every day we are sharing our secrets, our "tricks of the trade" sort of speak and hope you find some great ideas here yourself! My district has begun a big shift from the Daily 5 model for reading to balanced literacy. Although the two models are similar in that they are both models (not curriculum) for reading instruction, they also differ enough that I have been quite busy finding resources to gauge my instruction. 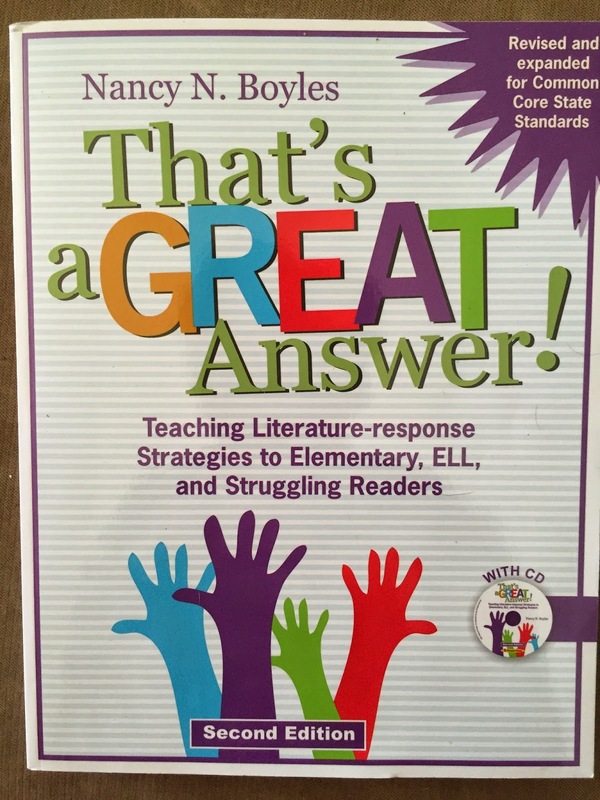 The balanced literacy model is heavy on mini lessons that emphasize a literacy skill. These skills focus on reading comprehension skills (such as visualization, inferencing, story retell, character traits, etc.) It involves using a mentor text to introduce the skill and then a mini lesson that focuses on that skill. This book is awesomeness! 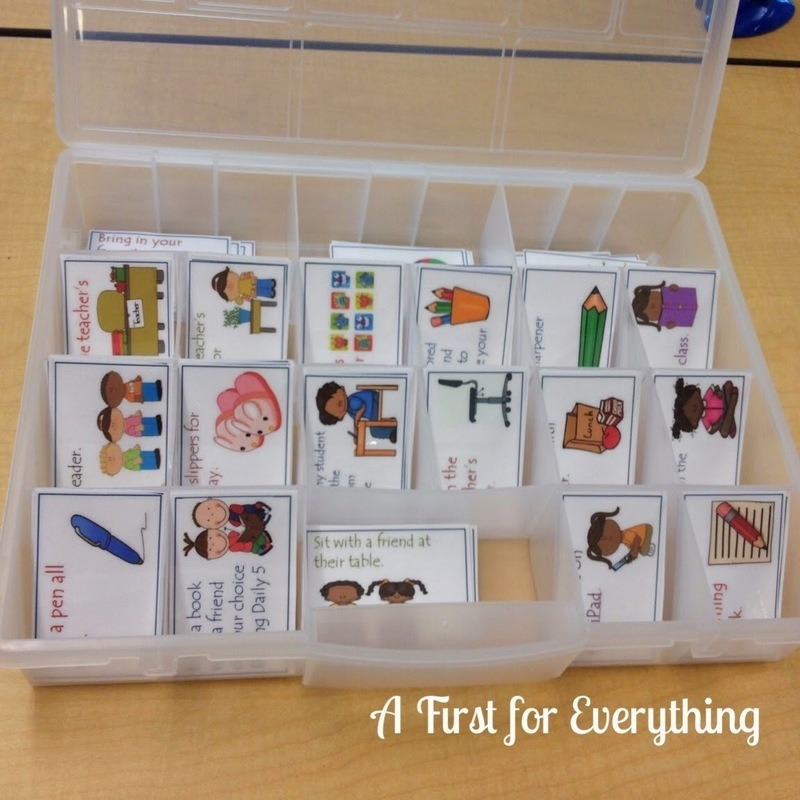 I love how it not only gives lesson ideas, but each literacy skill is also broken down into lessons. 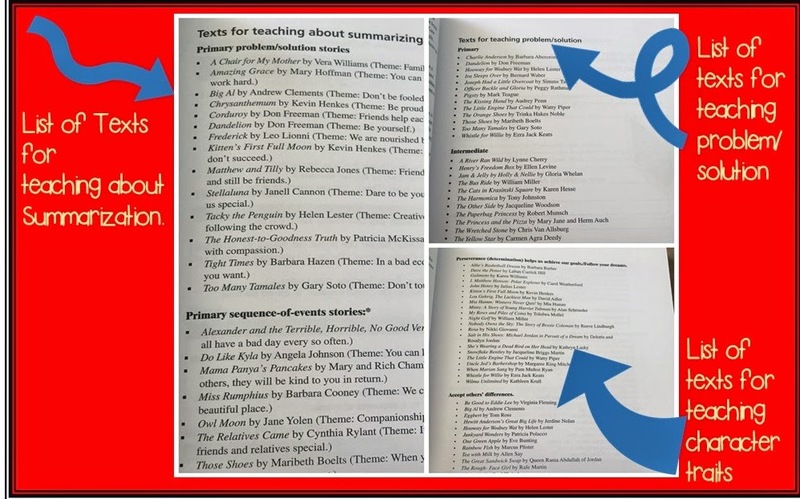 There are lists of mentor texts for each skill/reading strategy. Some of the best writing I have seen my students do is when they can grab a clipboard and sit somewhere in the room and relax a bit. Whether it's sitting next to a friend, laying on the rug, huddled under their desk, when I give my students some freedom and choice I can see their creativity really shine through. 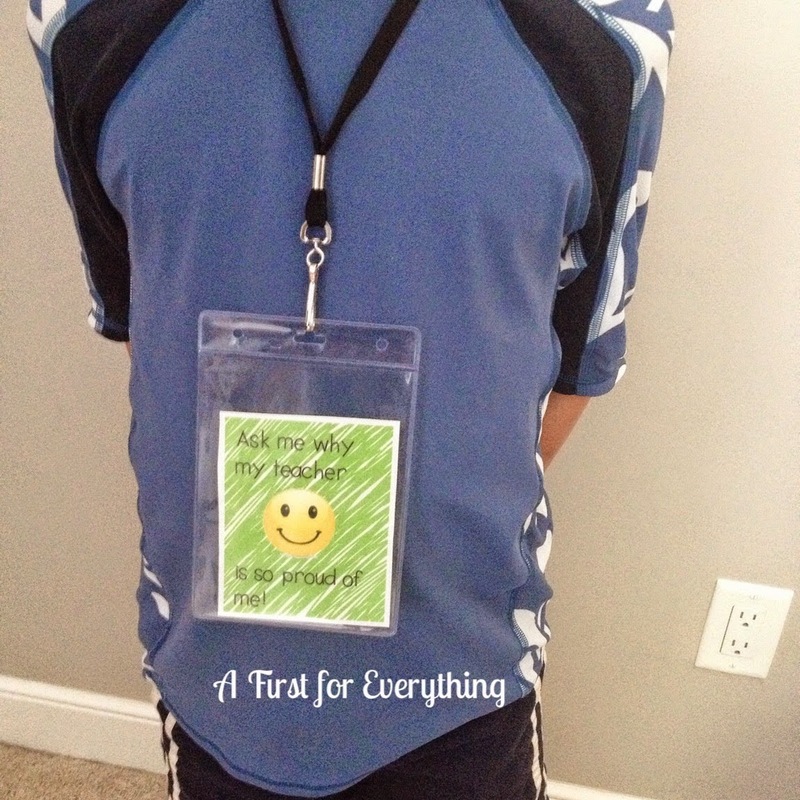 I have used this classroom behavior management system for years and it truly works. I love how I can print out for a sub the same note that I send home to parents regarding the system, so that if I am out my sub is able to keep our behavior plan consistent. 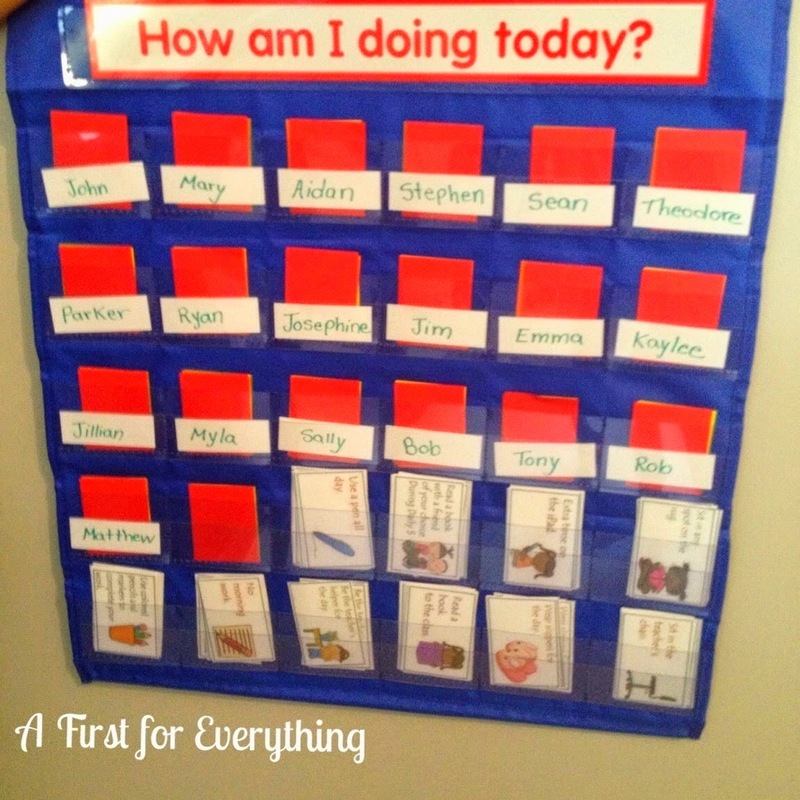 I purchased this one from Lakeshore Learning but you could easily use any type of pocket chart or even a calendar chart. 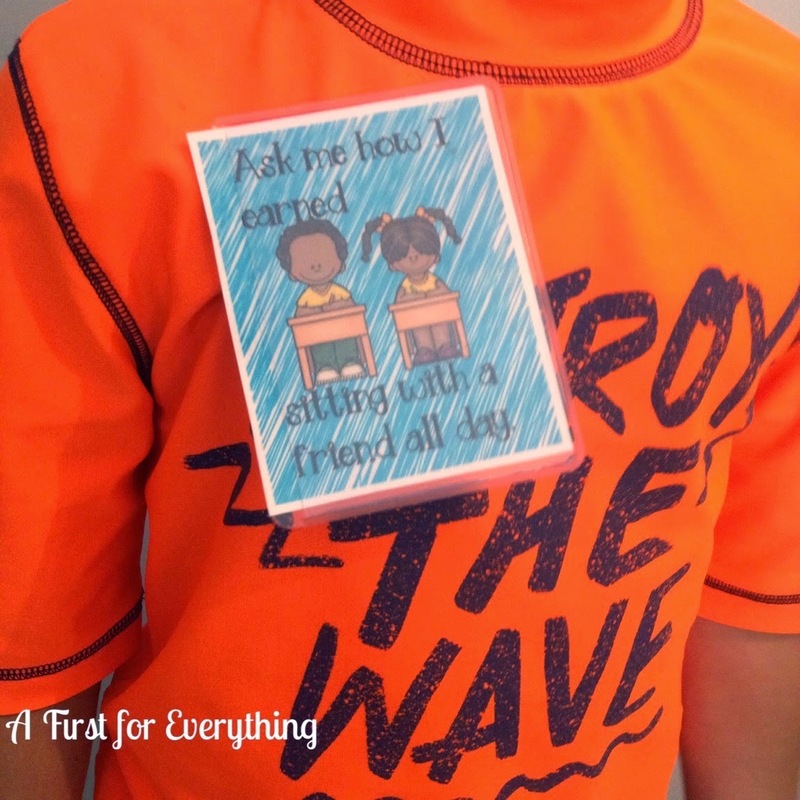 If you prefer not to display the pockets, and rather leave them with students at their desks or as individual behavior plan for students, this system can work both ways. Each student starts each day with their card on pink since I am "tickled pink" with their behavior. If they break a classroom rule, they turn their card to orange and in the process of doing so, they tell me (usually privately) what mistake they made and how they can make a better choice the next time. If they break a classroom rule again, or need another reminder, they turn their card to yellow, have a 5 minute break and tell me how they could make a better choice. If their card goes to green, they know that results in an email, note, or phone call home. If their card stays on pink for the day they get a hole punch on their punch card. Nothing fancy, just an ordinary hole punch. After 15 hole punches, they may either choose a prize from our classroom prize box or they may choose a reward coupon. I don't know what it is about them but the kiddos love reward coupons. I store them in this plastic bin for nails, screws, etc that I got at a hardware store for $8. 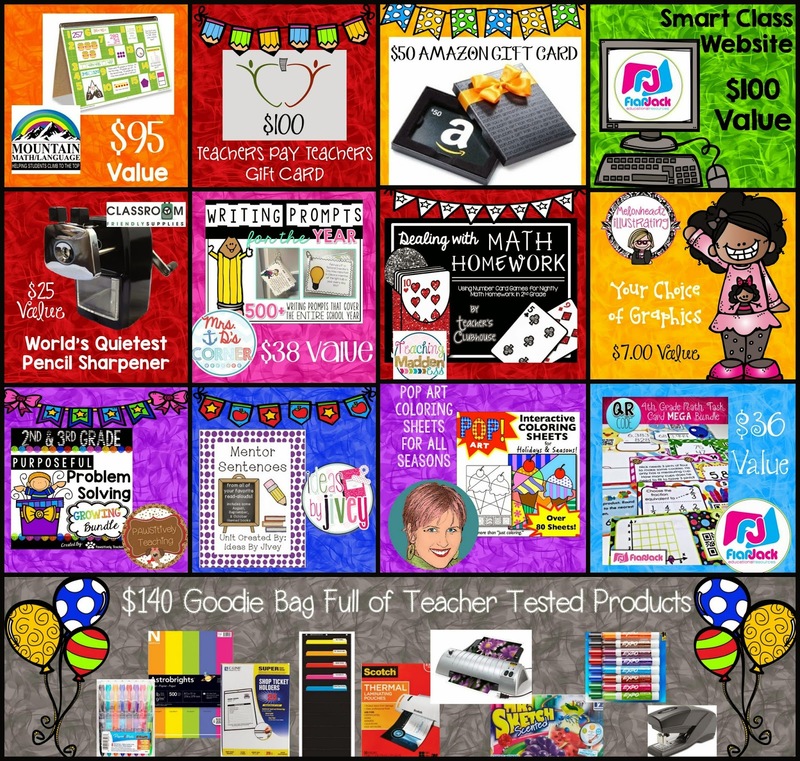 Because the reward coupons have been so popular, I made "Brag tags" to go along with them. Students proudly wear them to show others how their their positive behavior and academic acheivements make us, as well as themselves so proud! They love being stopped by our principals, teachers, and even older students to ask why they are wearing one! Recently, some of the kiddos have been asking me if rather than wear them, if they can collect them like playing cards. Some of them have also added them on rings to hang of their backpack. 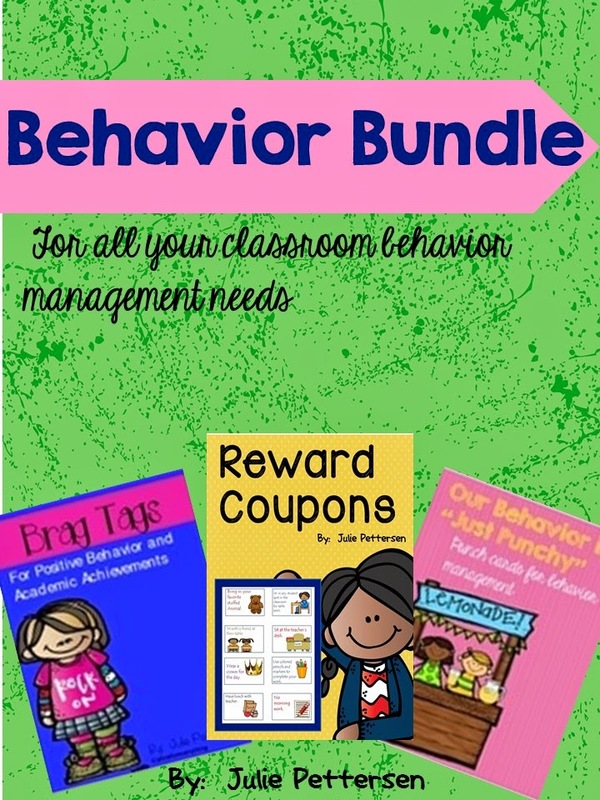 This complete behavior management system (punch cards, reward coupons, and brag tales) can be purchased separately or at a reduced rate as part of a bundle in my store. How about some goodies to make your life a little easier? 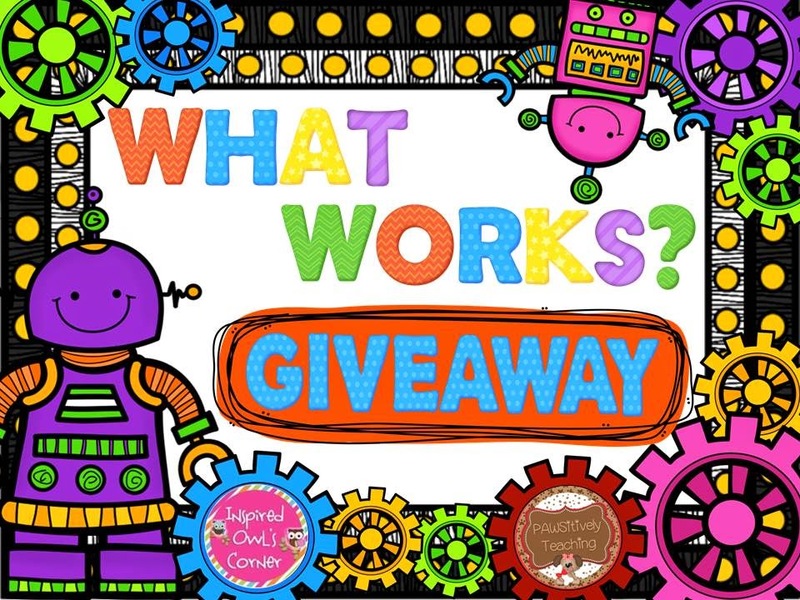 We have an incredibly fabulous giveaway in store for you! You can enter below. 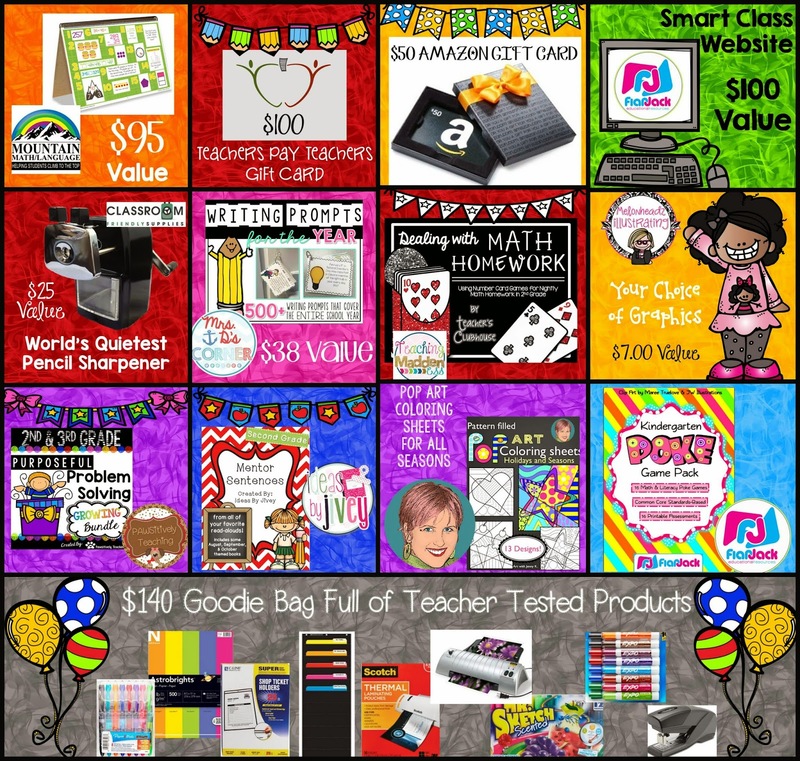 The more entries you have on the rafflecopter the more chances they have to win! Good luck!